It would be my pleasure to Empower and help facilitate you along your healing journey. Come and enjoy a relaxing atmosphere and get pampered as you get healthy! 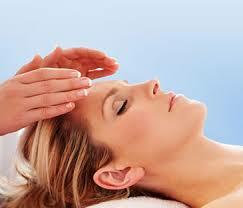 Reiki is a Japanese technique for stress reduction and relaxation that also promotes healing…. Reflexology is a therapeutic method of relieving pain by stimulating predefined pressure points on the feet and hands.This controlled pressure alleviates the source of the discomfort. In the absence of any particular malady or abnormality,reflexology may be as effective for promoting good health and for preventing illness as it may be for relieving symptoms ofstress, injury, and illness. Reflexologists work from maps of predefined pressure points that are located on the hands and feet. These pressure points are reputed to connect directly through the nervous system and affect the bodily organs and glands. The reflexologist manipulates the pressure points according to specific techniques of reflexology therapy. 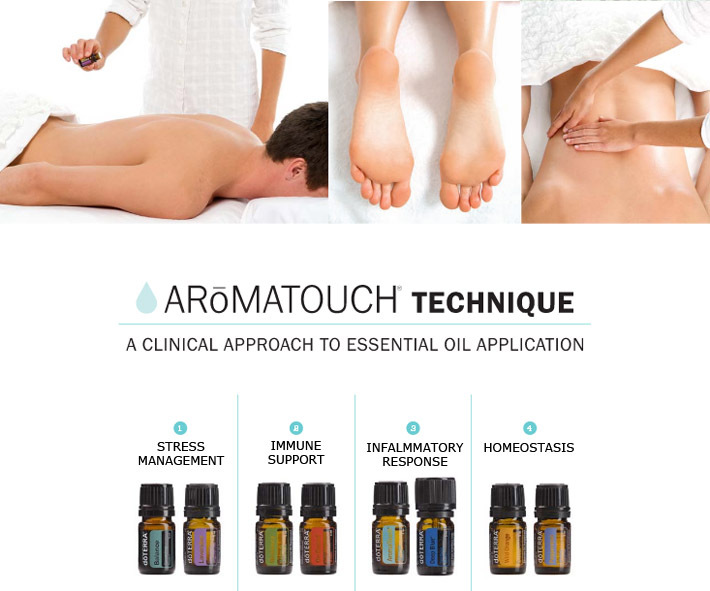 By means of thistouching therapy, any part of the body that is the source of pain, illness, or potential debility can be strengthened throughthe application of pressure at the respective foot or hand location.Reflexology promotes healing by stimulating the nerves in the body and encouraging the flow of blood. 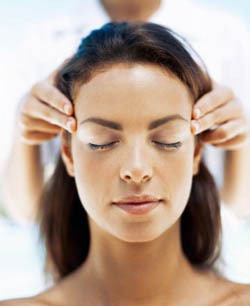 In the process,reflexology not only quells the sensation of pain, but relieves the source of the pain as well.